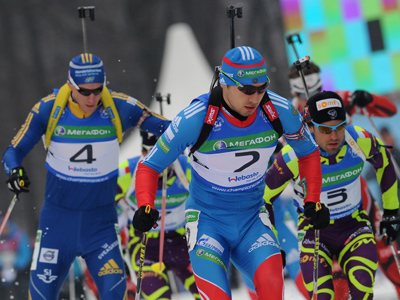 Russia's biathlon system urgently needs to be modernized ahead of the Sochi Olympics. The warning has come from the new coach of the female team Wolfgang Pichler. The German coach was appointed last year by billionaire Mikhail Prokhorov who is the President of Russian Biathlon Federation, and the new man didn't pull any punches when he spoke with RT. “It’s now when we should start preparing for Sochi, but first we need to change our structure. 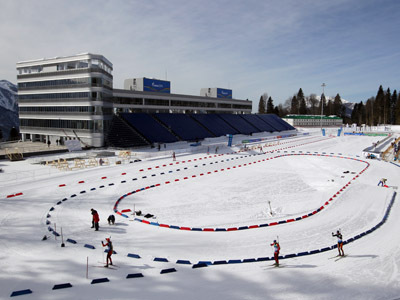 One of the week points of the Russian sport is that a lot of money goes in the wrong direction. 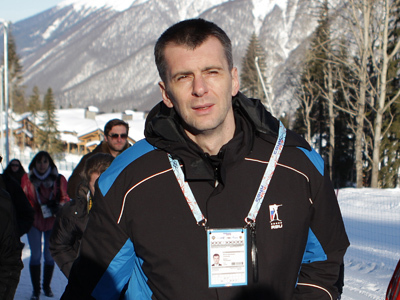 I think Mr Prokhorov, as a successful businessman, is aware of the problem,” said Pichler. 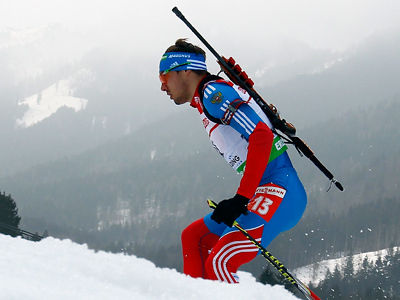 “We have a really short time to make it good in Sochi. 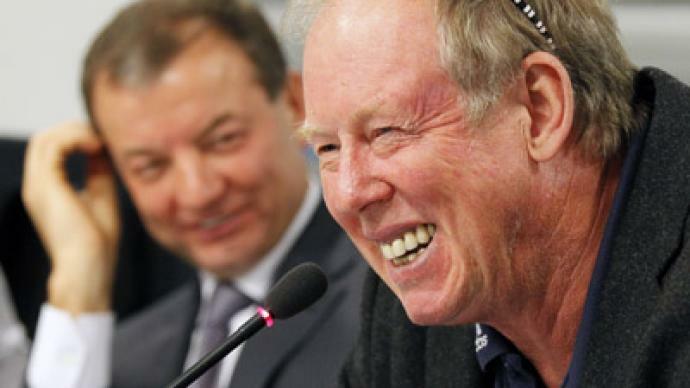 Sochi is everything.Here in Russia, I hear not of the Summer Olympics or about the World Cup, but about Sochi,” he stated. “I understand the pressure. I understand how important it is. I’m here to give my best, but it’s really important that everybody understands that we have little time left and we have to give 150 percent, and then we are successful in Sochi,” Pichler stressed, noting that he would be satisfied with 3-4 medals on the women’s side in 2014.